For those who wish for the laid back atmosphere of a small waterfront community, Port St. Joe hits the mark. 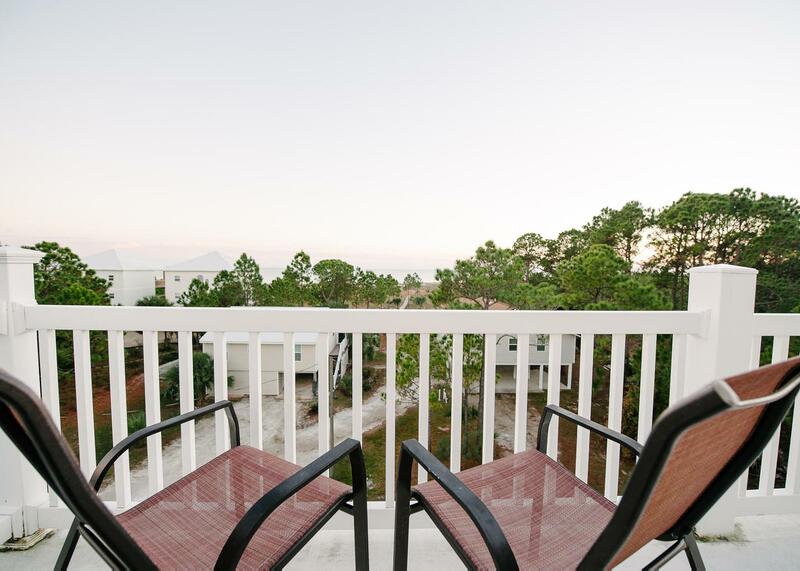 Without the hustle and bustle of a bigger destination town, our Port St. Joe vacation rentals bring you to a relaxed and picturesque gulf coast experience. All of our home rentals are located on the Gulf side with easy access to the white sandy beaches. Many of our homes share views with both the Gulf and St. Joseph's Bay. So whether you're wanting a St. Joseph's Bay vacation rental or a Gulf front paradise near Cape San Blas, we'd love to accomodate you. Daytrip to St. Joesph Pennisula State Park, fish, golf, get out on horseback, dine on local cuisine, and just relax and take the sunsets. 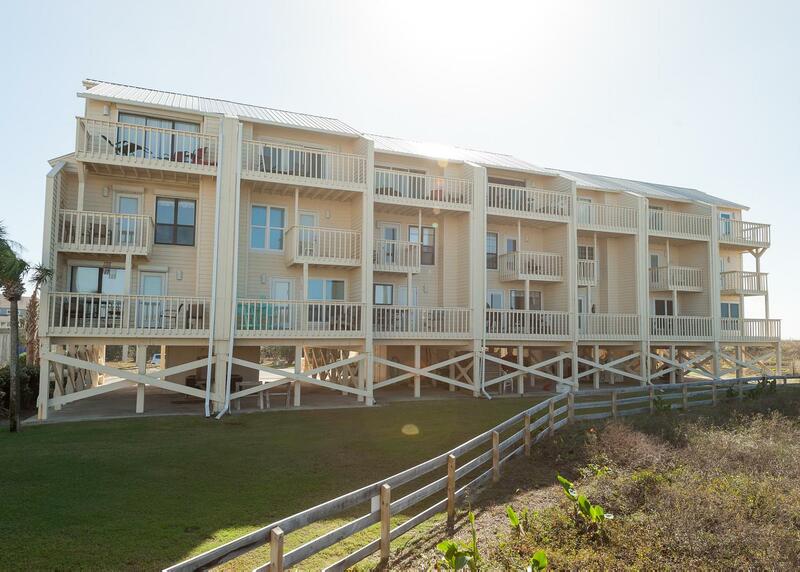 A Port St. Joe vacation rental is a great beach escape for your family no matter the age.